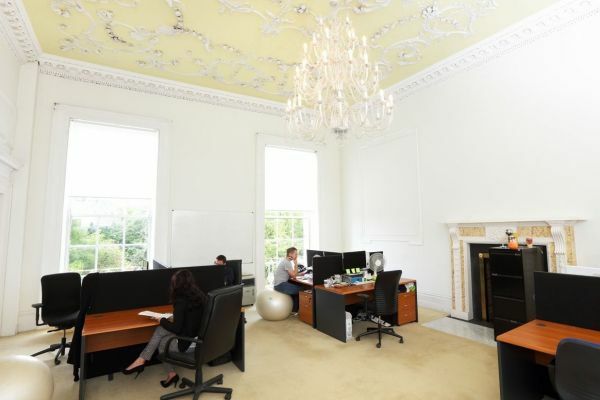 The impressive space is the epitome of elegance and professionalism. 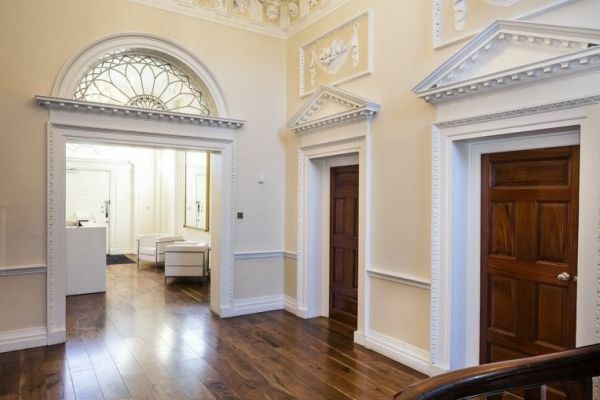 The period Georgian property has been artfully restored and the space has retained its original charm and much of the original features. 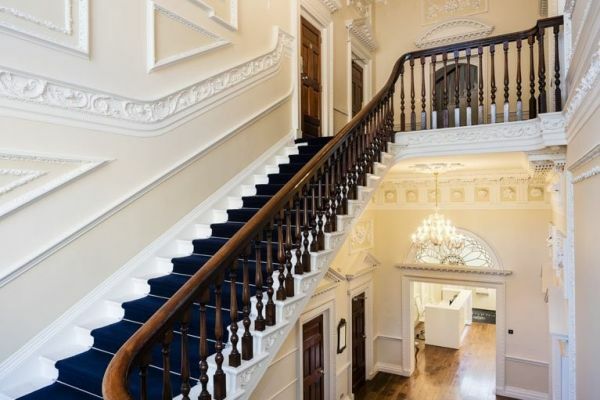 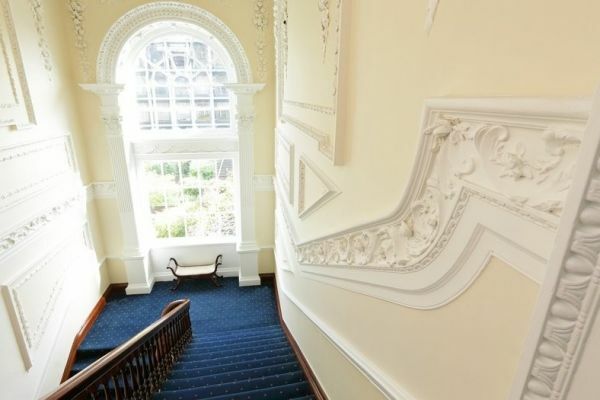 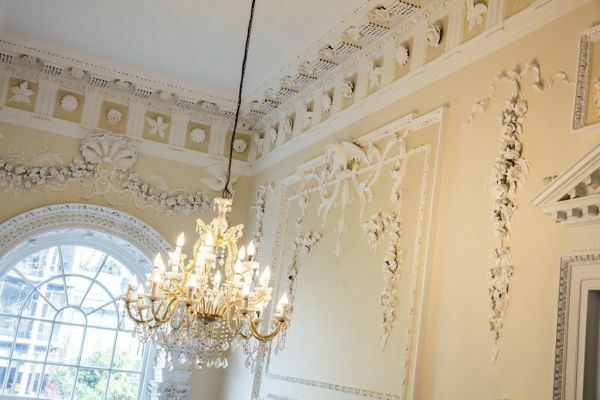 Visitors are met by a stunning entrance hall with its high ceilings, crystal chandelier and intricate plasterwork. 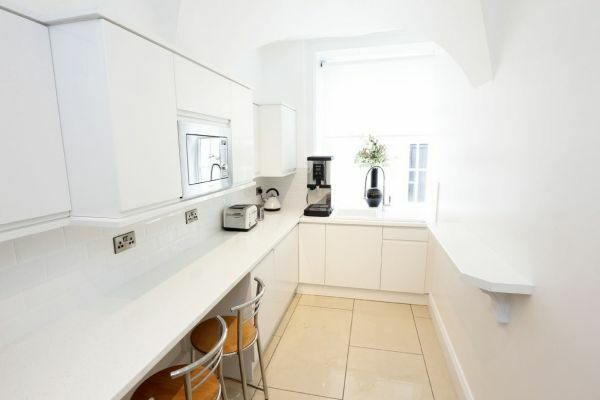 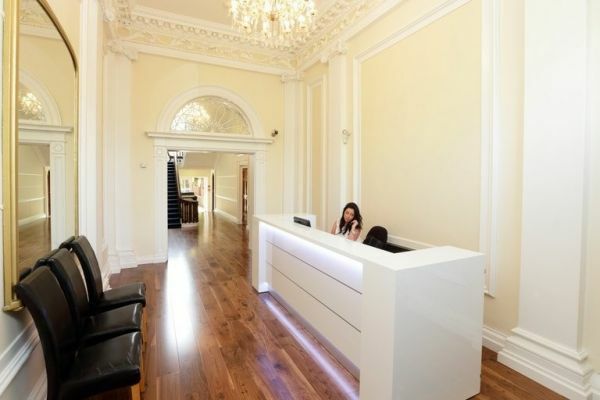 However, now these period features sit alongside a fully-serviced business centre, offering things like business-grade broadband, meeting rooms, stunning décor and more. 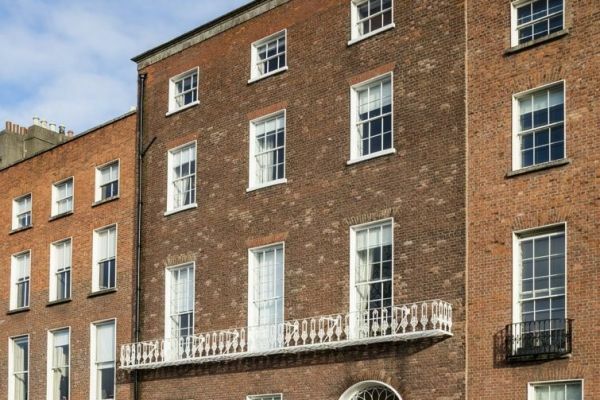 Merrion Square is one of Dublin’s most iconic addresses, with world-class restaurants, hotels, bars, cafes, shops and parks just a minutes’ walk from the front door of this office. 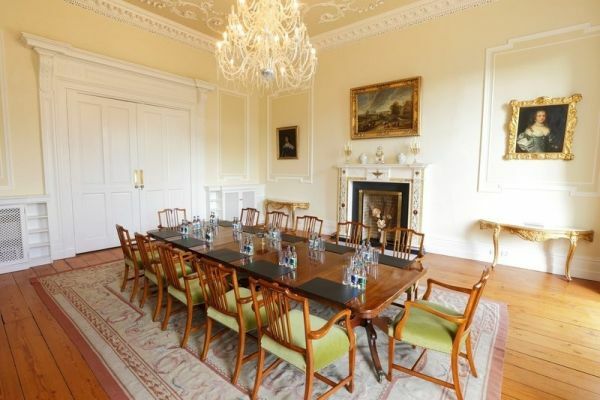 Merrion Square is also regularly serviced by buses and is within 10 minutes' walk of Pearse Street train station.